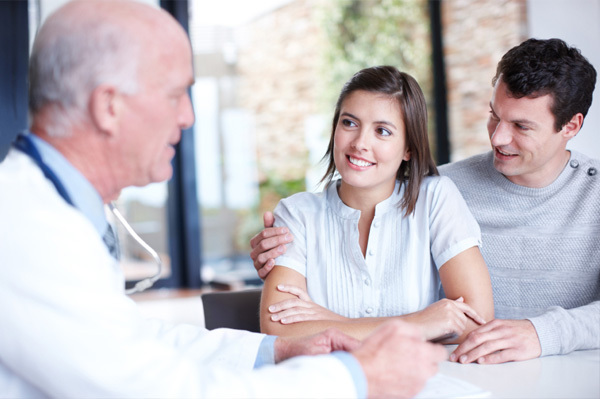 Going for an infertility treatment is an emotional and financial commitment and finding the right fertility clinic is one of the main decisions which needs to be made. There is no doubt that the treatment is a tiresome and expensive journey, so the couple need to be cleared with doubts before heading forward. What are the facilities available for patients? When you go for your health screening, ask questions about the doctor (time availability, junior doctors and technical support available) and any similar cases that they may have treated. This counseling experience is not only meant for the doctor to gauge your condition. It is also meant for you to gauge their capability and suitability to your condition. Fertility treatments can be expensive. Don’t waste time at the wrong places. A good clinic will inform you about all the options, pros and cons, and suggest a course of treatment. Understand this information correctly and seek more data where you find necessary. Some of the latest treatments include Osteopathy, Psychotherapy, Hypnotherapy, Counselling, Nutrition, Breathing Re-Education, and Metabolic Balance. Does the doctor/staff have time to spend with you showing you around and answering your questions? If they have time to answer your initial questions, then only will they be in a position to help you through the treatment. 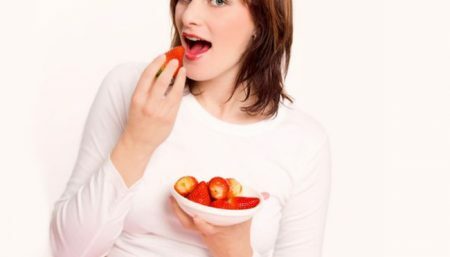 At the same time, the staff of the clinic should be very empathetic with you and treat you very well, for you are going through a difficult time in your life and you want to solve this problem and finally feel fulfilled by getting pregnant. Is there a support group – and what facilities are available for counseling? There is no doubt that, if a woman participates in an infertility-related social support group, it doubles her chance of conception in a given treatment cycle. To learn more about support system available before, during and after the infertility treatment log on to resolve.org. Some clinics also offer a Patient Support Group (PSG) but not all so it might be worth looking into this before you decide. What are the success rates compared to the national average? Once you are happy with the initial response of the doctor and the setup, get to know more about the success rate of IVF treatment. Fertility experts suggest that a good rate is about 30 per cent. Not all clinics will have the same success rate so you do need to check this out. You want to make sure you are getting what you pay for. Multiple births for instance (twins, triplets, and more) are a considerable health risk to both you and your child, so looking into the multiple birth rates reported by a clinic is a great way to establish how safe and effective their treatments are. The best outcome of any fertility treatment is a single, healthy, live birth, and ideally your clinic of choice should have a high proportion of these as it reflects well on their practice. While on a fertility treatment you will need to visit your clinic regularly and it is important to decide how you will get there and how long it will take. Fertility treatment is very stressful, so you do not want the added stress of travelling too far. Also, if anything goes wrong – if you start bleeding for example – you want to be able to get back to the clinic quickly. It is also a good idea to visit the clinic to get a feel for the environment. Does it seem friendly? Are the staff helpful and willing to answer questions? Do you feel comfortable there? At such an emotionally and physically stressful time, it is important that you are happy with the clinic you choose. 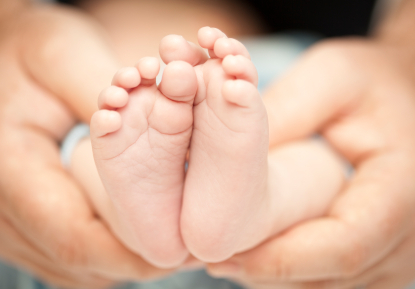 The cost of fertility treatment is often one of the deciding factors for many couples. Every clinic must give you clear information on its current charges, including the cost of any ‘extras’ such as drugs or surgery. . Fertility treatments can be expensive. Don’t waste time at the wrong places. Questions like these and more need to worked out on before deciding on the clinic where you want to seek infertility treatment.